This week the ‘greenest government ever‘ voted down an amendment to include a 2030 decarbonisation target in the Energy Bill. This was despite its own Tim Yeo tabling the amendment and that touchstone for environmental thinking among zillionaires, Zac Goldsmith, voting in favour. It seems targets, like statistics, can be misused. While other numbers, like this unhelpful 3 digit offender lurking within 400ppm, can be safely ignored. I’d intended to take a look at just what the phrase ‘greenest government ever’ actually meant alongside a new power to veto windfarms being written into planning policy. I was going to draw a witty parallel between Europe interfering in the affairs of a certain member state and Britain blocking Italy’s ban on plastic bags. I’d lined up a seamless segue into tonight’s Beecause talk in the Fleece by way of said member state opposing a ban on harmful pesticides based on crap science. But what’s the point? If words don’t mean what they say and numbers can’t be used to measure them what’s the point in writing them down? Yesterday was World Environment Day. 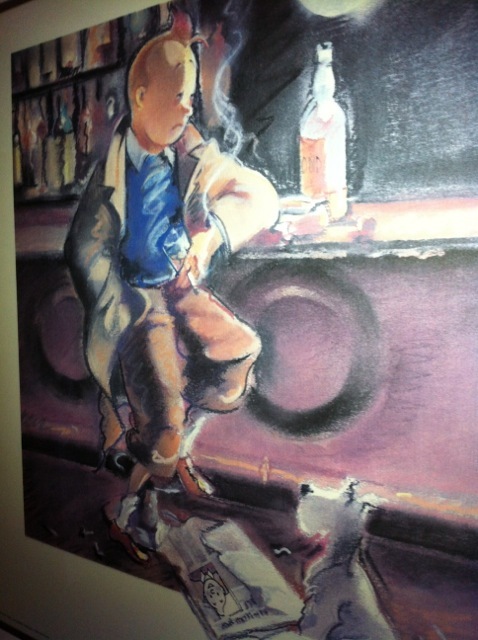 This entry was posted in Sustainable Witney and tagged energy, politics, society, words on Thu 6 Jun 2013 by kevin hickman. I wasn’t surprised when the salesmen kept feeding us the same old line, “Forget solar hot water, just cover the roof with Solar PV”. By not mounting a solar thermal collector for hot water we can fit an extra couple of Solar PV panels on the roof equating to roughly 400kWh*, or 400 units, of additional electricity generated per year. In monetary terms that’s about £170 in Feed in Tariff alone. Financially it’s a no-brainer. The FiT means you would need to be using an awful lot of hot water to achieve that kind of financial saving from a solar hot water system. And the payback period on Solar Water is far longer than with FiT boosted Solar PV. What really bugged me though, when I said we’re not only in this for the money but to reduce our overall energy consumption, was the insistence by some salesmen that fitting Solar PV in place of a Solar Hot Water system results in a lower carbon footprint overall. 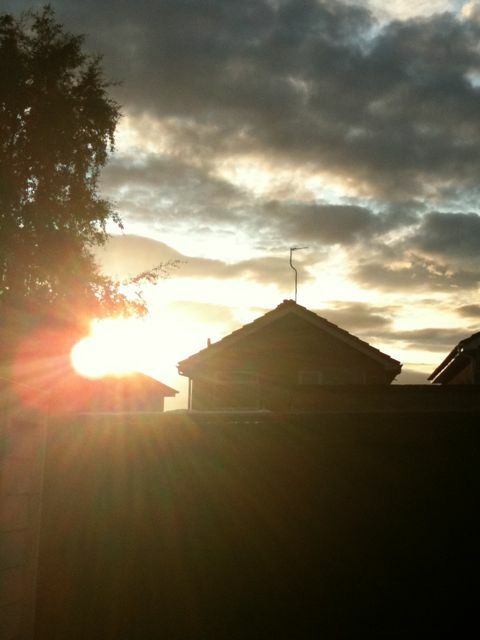 This entry was posted in Sustainable Witney and tagged energy, words on Tue 13 Sep 2011 by kevin hickman. You know civilization is advancing at warp speed when your toaster wakes you up, tells you the time in Tokyo and displays the state of play, via twitter pic, of the carcinogised crispiness of your optimised bread product. Can-openers with mains leads, tooth brushes with massage settings, so much choice but so few sockets – what’s a 21st century eco-warrior to make of it all? Well fear not fellow waste watchers, for here is one wifi-display-with-a-mains-lead to rule them all. What’s more it’s free to use and it’ll save many times its weight in equivalent CO2 emissions, once that is, it’s finished saving YOU money on YOUR electricity bill. All hail – the Current Cost Meter. 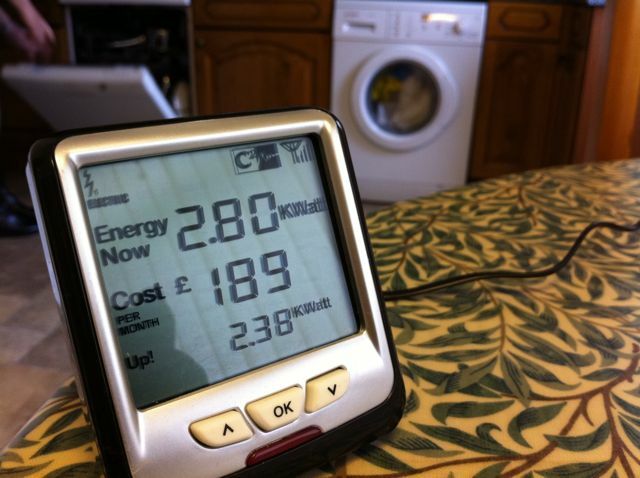 This entry was posted in Sustainable Witney and tagged energy, words on Wed 26 Jan 2011 by kevin hickman.